If these recipes don't work, nothing will. Browsing /r/food today, we came upon a Redditor seeking advice. 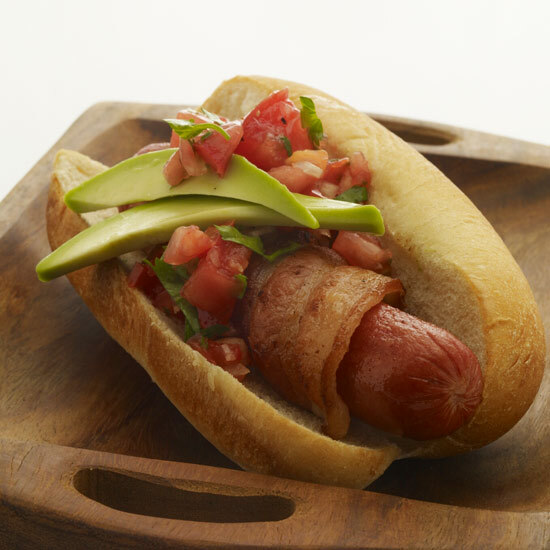 "I'm looking for some ideas to help me enjoy and appreciate avocados," wrote Nooks83. "I'm not a big fan of guacamole, and I've had sliced avocado on turkey burgers but I always prefer any dish without them." Whether or not you enjoy plain avocado, you'll like it better with a serious amount of spice and tang. 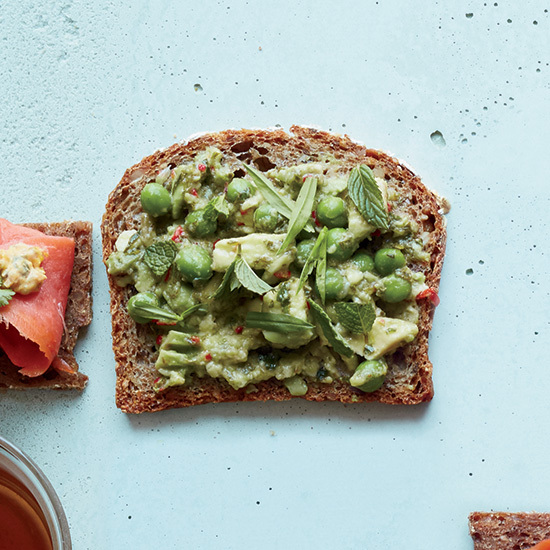 These sandwiches call for marinating the avo in a lime-spiked chile-herb dressing. 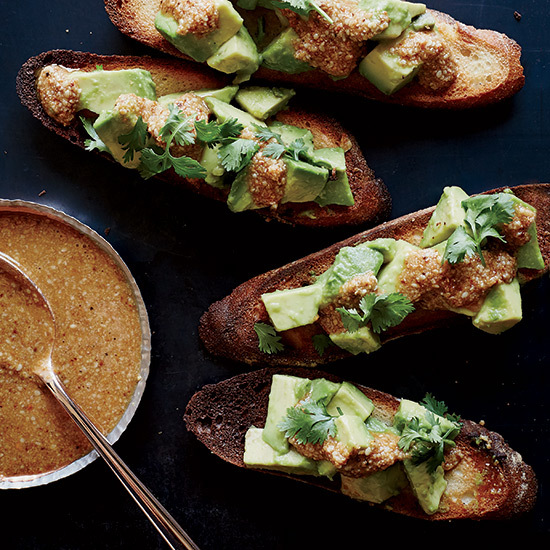 These toasts get heat from a fragrant chili-sesame sauce. And these cumin-glazed ribs feature a jalapeño-avocado salsa. Here's a situation where avocado can make a dish significantly more healthy, since it creates creamy texture without actual cream. 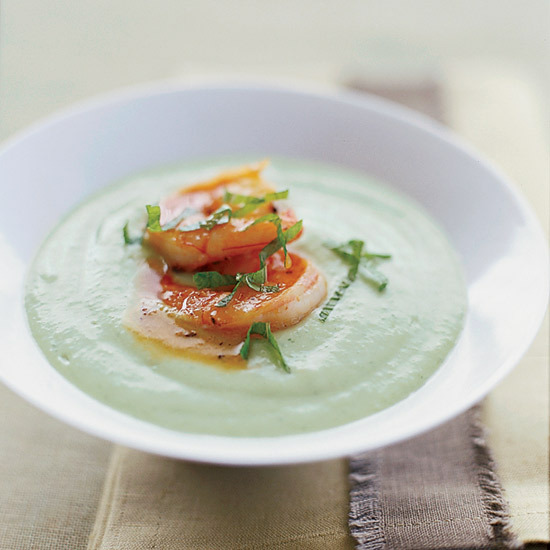 You could do a silky, warm soup with chicken, or a bright avo-cucumber soup with spicy shrimp. 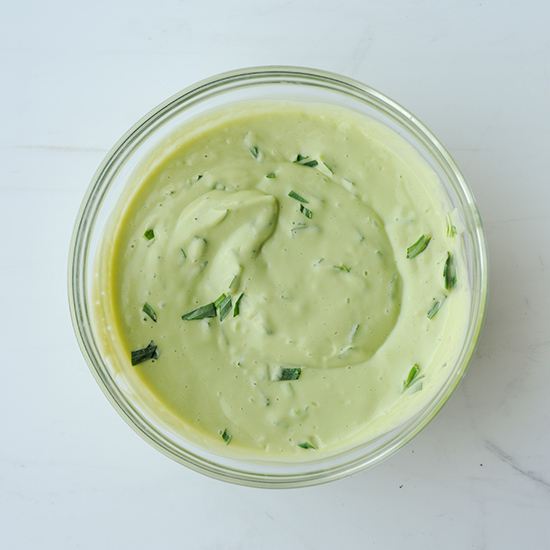 A few things that benefit from avocado: chimichurri, hollandaise, hummus, crudité dressing.